2017 has brought with it a variety of concerns for fleet managers up and down the country. 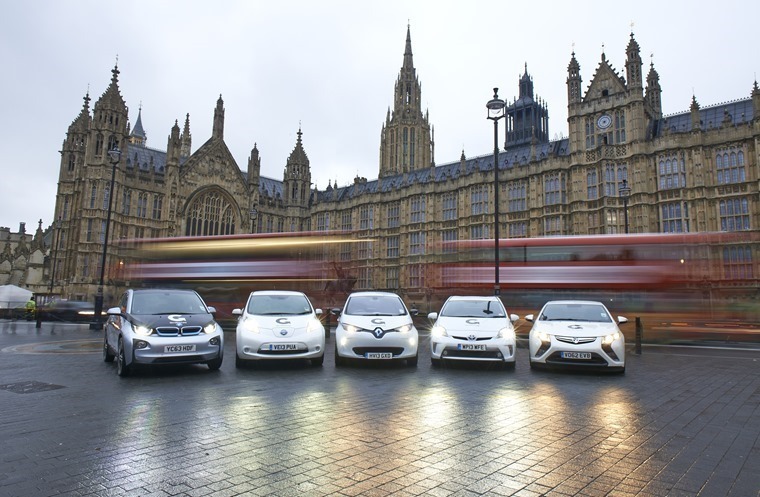 Indeed, with changes to company car tax aimed at increasing the uptake of Ultra Low Emission Vehicles as well as changes to road tax coming into effect from April, they might be concerned about keeping on top of everything. A survey of 250 British fleet managers by Autoglass has found that, while worries about the cost of fuel as well as servicing and maintenance are at similar levels to a previous survey in 2014, concerns about CO2 emissions have radically increased from 12th place on the list in 2014 to third in 2016. The change in priorities is even more evident in the percentage of respondents who scored their level of concern as eight or more out of ten. In 2014, only 13% scored CO2 emissions as an eight or above compared with 24% in the latest survey. On the same measure, tax rose from 26% to 34%, and regulatory changes from 15% to 27%. Keeping up with new vehicle technologies, included for the first time in this year’s survey, is relatively low on the radar for fleet managers. This is despite the unprecedented pace of innovation and change by manufacturers. Commenting on the findings, Jeremy Rochfort, national sales manager at Autoglass, said: “2017 is shaping up to be a green year for UK fleets following several key measures announced in the Autumn Statement, not least the lower tax on ultra-low emissions vehicles. “Also, the introduction of Ultra Low Emission Zones in cities like London, which will incur additional costs for vehicles which don't comply, is helping to focus the mind.